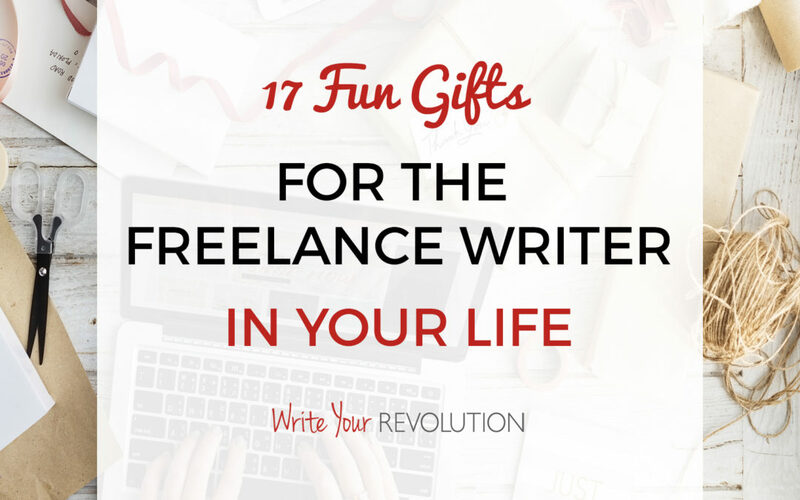 Do you have a writer in your life with a birthday coming up? Or maybe you’re a writer and you know it’s time to treat yo’ self? 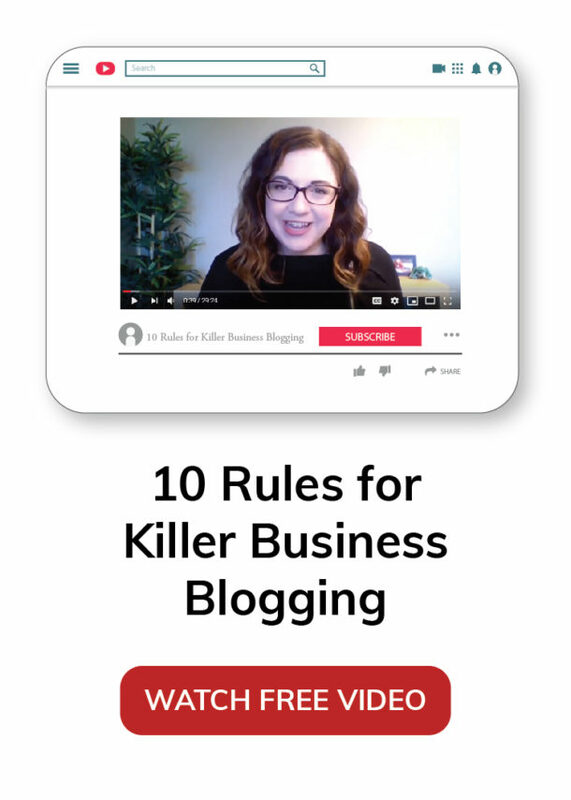 Either way, you’re going to want to consult this post. I guarantee there will be quite a few things you’ll want to add to your shopping list. What writer doesn’t love a good pun? 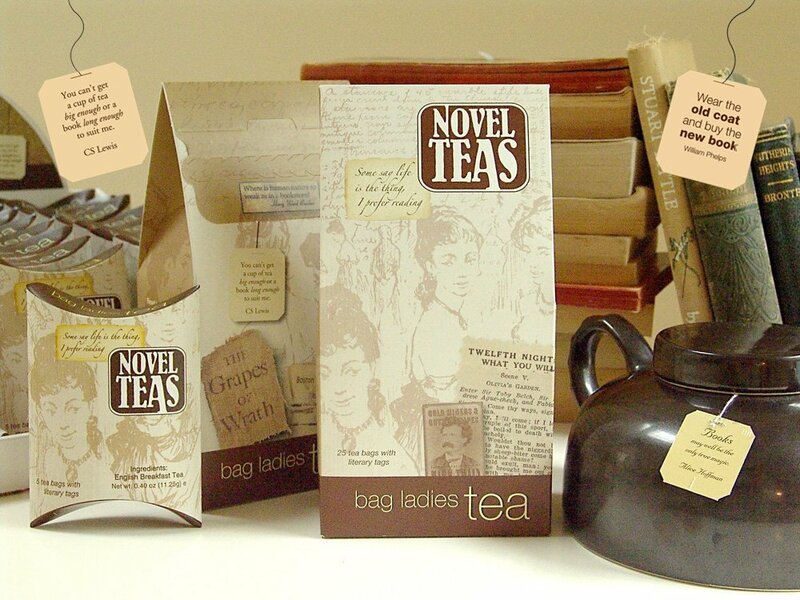 It doesn’t get more pun-derful than Novel Teas. And besides a pun, you’ll also enjoy a literary quote and delicious hot beverage with every mug of Novel Tea. 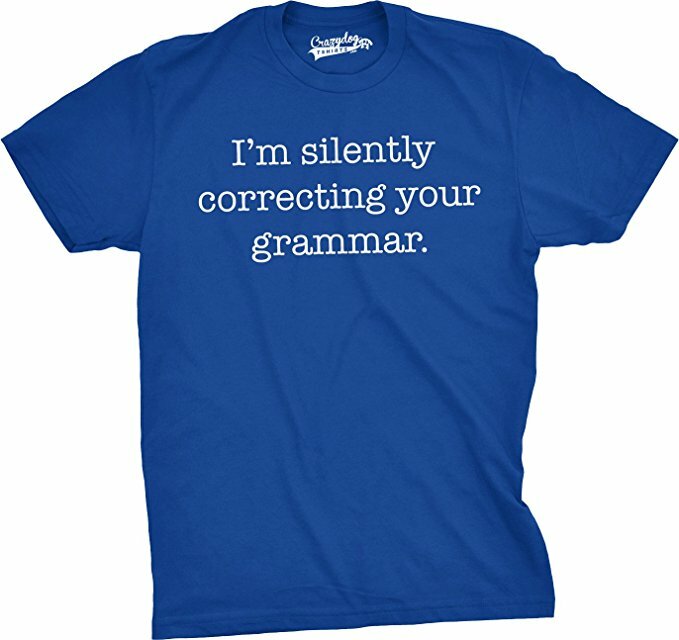 This is the perfect buy for a writer who is struggling with their confidence. In his book, Jeff Goins teaches writers how to overcome self-doubt and make it as a writer in the 21st Century. 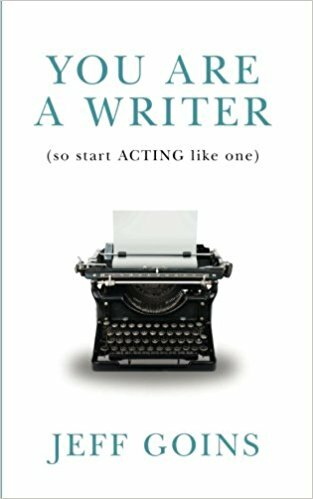 It’s a must-read for all writers who need to beat their inner critic! Every emerging writer dreams about one day filling the shoes of the great writers that came before them. And now you can almost literally do that by walking around with the likes of Jane Austen keeping your toes warm! While most writers work from laptops and keyboards these days, there’s still something so nice about owning a really good pen. 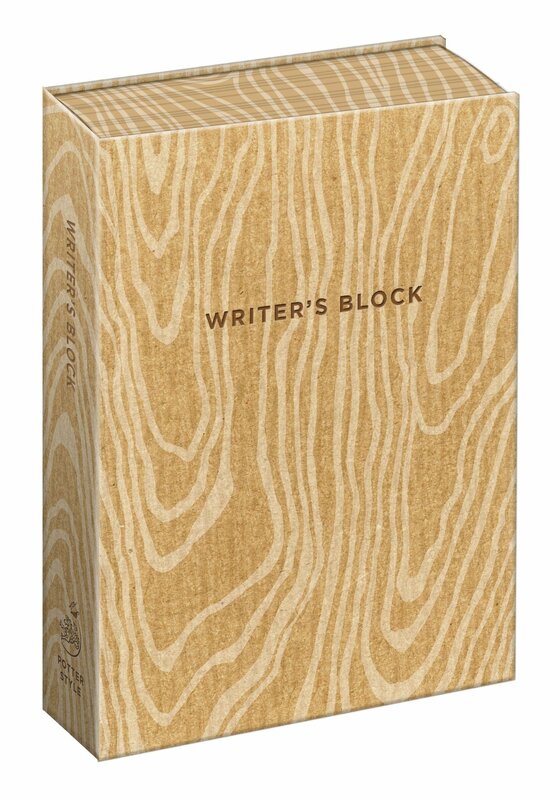 It’s an essential tool for any writer – even if you only use it to jot down your grocery list! Speaking of jotting down notes, isn’t it the worst when a good idea comes to mind but you have no way to write it down? And why is it always when you’re in the shower? 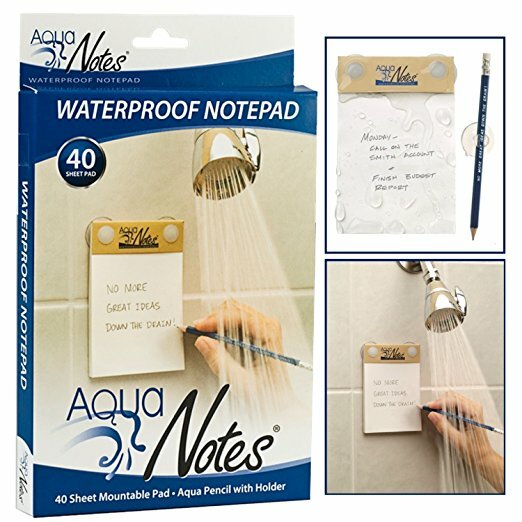 I don’t know why, but I do know that with Aqua Notes, you can get all of your good ideas out without missing a beat on your conditioning routine. What’s a writer doing when they’re not writing? Reading, of course. Most writers will have a huge book collection, because nothing inspires or improves writing more than reading. 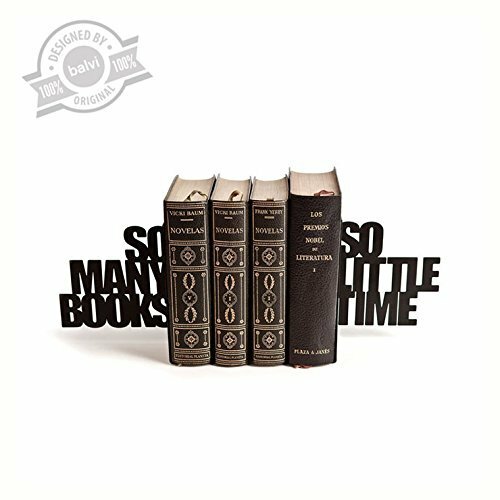 And nothing makes a book collection look better than some cute bookends! If you’re a writer who works from home, it can be really hard to get your writing done. 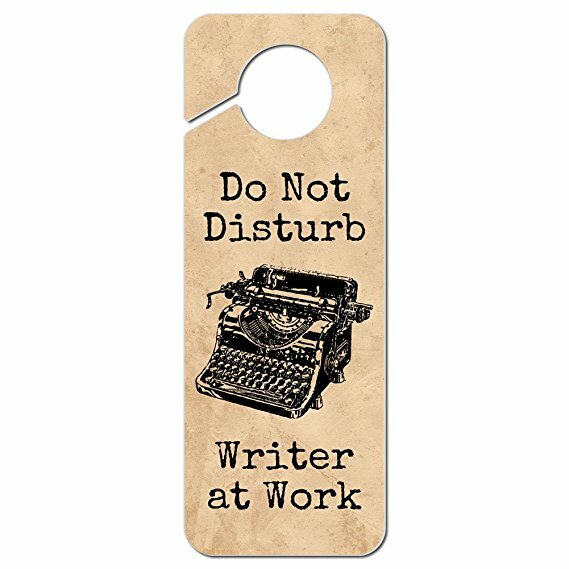 Sometimes you just need to shut out all of the distractions, including your annoying roommate, and just let the world know that you’re busy writing. There’s something really old-timey about carrying around a sleek journal and capturing your latest musings by hand. 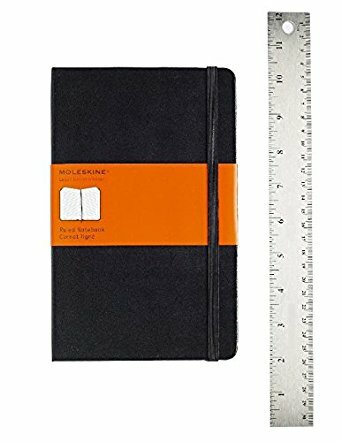 Could you just add it to the notes app on your phone? Sure. But that’s not nearly as cool. Hey, writers need to have fun too! 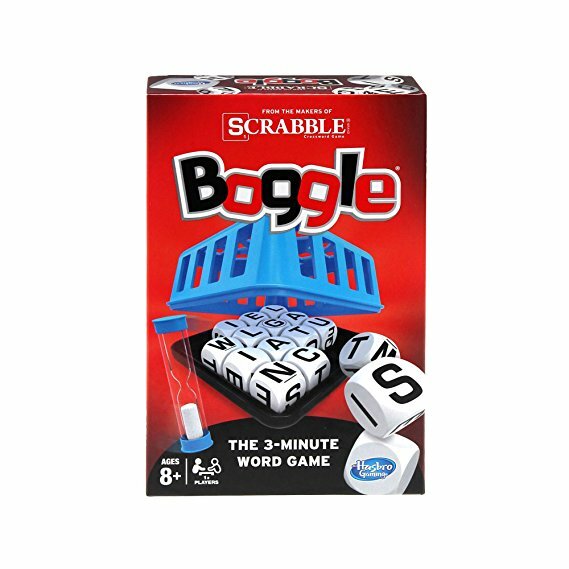 And what’s more fun than beating all of your friends at a game that writers were born to win? 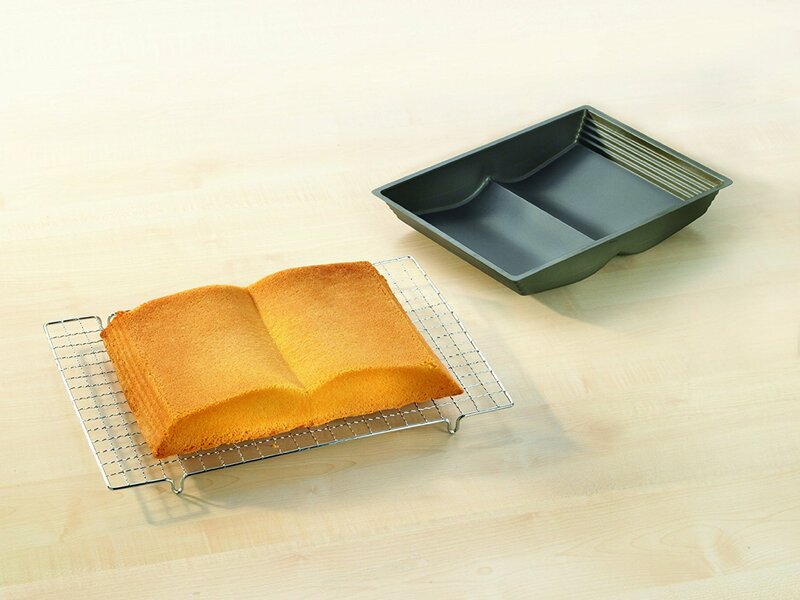 Bring your love of reading and writing into the kitchen with this book baking mould. That way, your mind is still kind of focused on writing when you decide to procrasti-bake (baking to procrastinate real work). They say snail mail is a dying art. So it’s up to us writers to revive it! 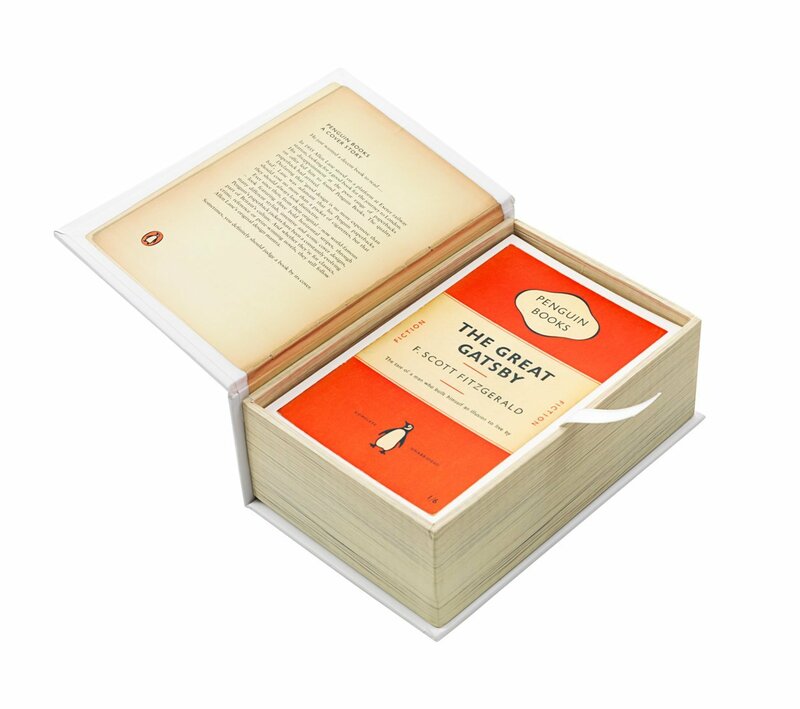 And it just got a whole lot easier with these postcards from Penguin that feature 100 different book covers. Show off your love for the written word in a subtle way – on your earlobes! 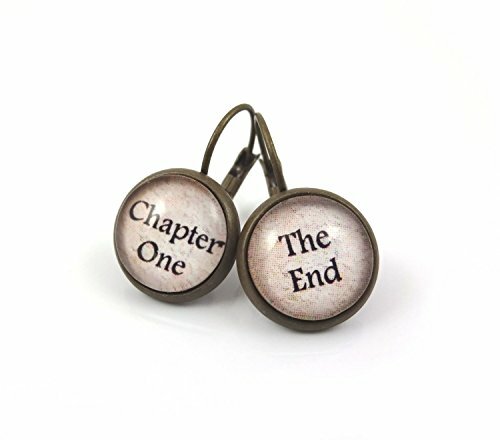 These are sure to be a big hit if you wear them to book club or a writers’ networking event. Listen, we’re all doing it. We might as well put it on a t-shirt and call it a day. 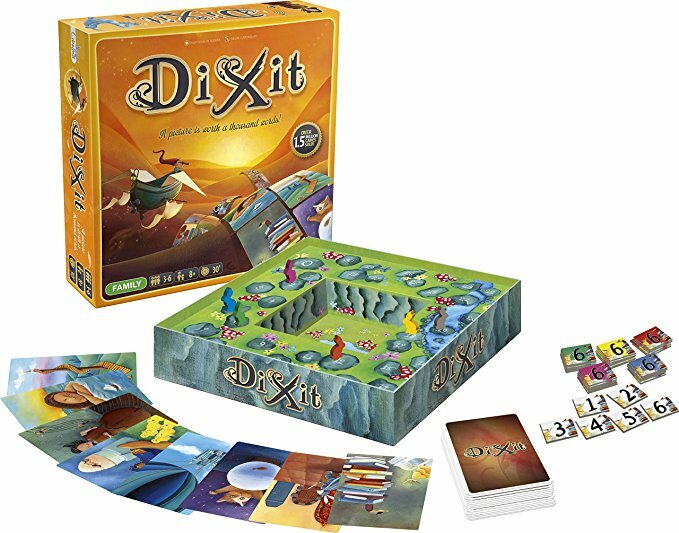 Here’s another board game that writers will take a liking too. Plus, it’s a great way to get the creative juices flowing and help you get over any writer’s block. 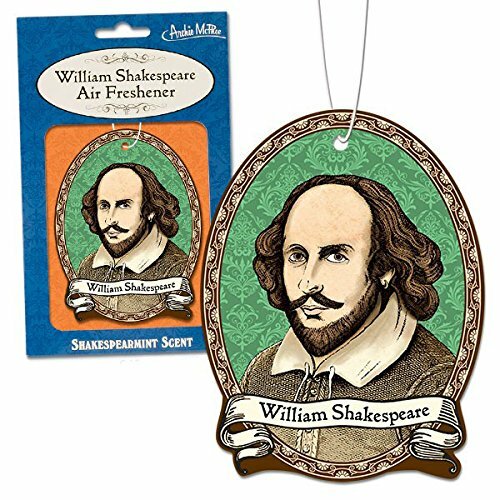 There’s nothing quite as heavenly as the scent of a new book. Or an old book. Or a library book. 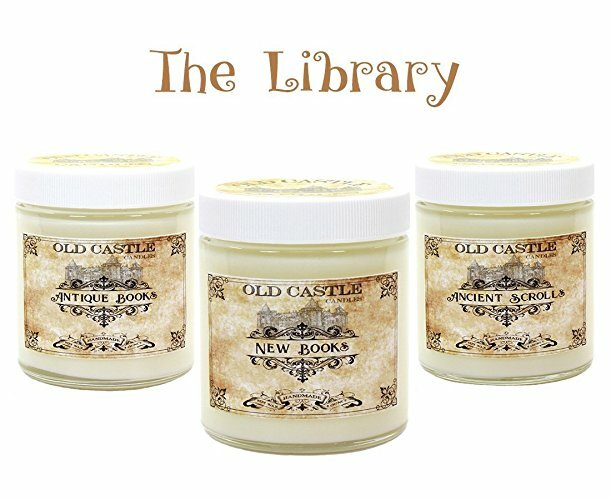 Order the Library Set from Old Castle Candles and you’ll be able to breathe in that wonderful book scent anytime you want. Writer’s block can be a huge pain. But sometimes the only thing you can do is lean into it and accept it. This journal does just that. 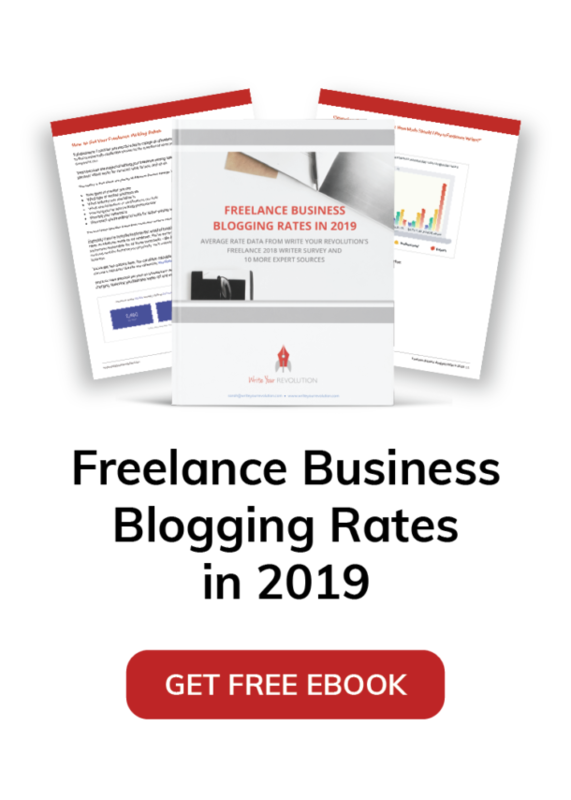 Use it to store your free flow writing, as a paper weight or even as a sign on your desk to announce to the world that you are totally and completely stuck right now.